1. In early August 2018, Right at Home announced a preferred partnership with Kindred at Home, the largest home health and hospice provider in the country. 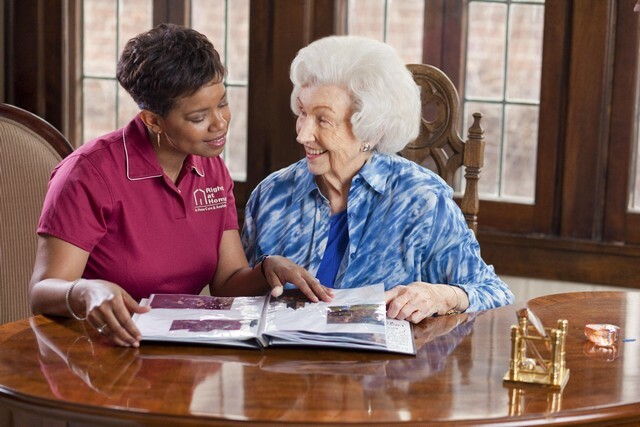 This partnership is the latest strategic program implemented by Right at Home with a focus on highlighting the value of home care in the post-acute continuum and is part of its proprietary care delivery system, called RightCare. 2. Right at Home and Kindred at Home will work together under a formalized preferred partnership with a focus on collaborative care. Each industry leader shares the common goal of keeping seniors healthy, happy, and in the location they call home. 3. With similar footprints across the nation and areas of cross-market coverage, when clients are in need of home health services and are equally eligible, Right at Home has identified Kindred at Home as a national collaboration partner in care. In return, Kindred at Home has identified Right at Home as a partner of choice, focused on decreasing hospital readmissions and improving the overall quality of healthcare outcomes. 5. Under this new partnership, Right at Home and Kindred at Home will work on a local and national level to find areas of collaboration and opportunities to serve the elderly population. While there are many strategic objectives for this partnership, its main goal is to keep seniors out of the hospital and reduce the overall cost of healthcare. 7. At the end of February 2018, Right at Home announced that it had partnered with Lyft, the fastest-growing rideshare company in the U.S., to create Right at Home Transport, powered by Lyft. The new service offers seniors quick, safe, and easy-to-schedule rides wherever they want to go. 8. Access to transportation plays a critical role in the lives of older adults and those who care for them. Of seniors 65 and older who no longer drive, the risk of poor health outcomes, availability of healthy food, and social isolation is significant. Right at Home and Lyft will help seniors stay in touch with friends and family, get to medical appointments and the grocery store, and cultivate their interests. Empowering: It helps seniors maintain their independence and live healthier, happier lifestyles. Convenient: Seniors do not have to worry about car maintenance, pumping gas, driving directions, or parking; they get fast and easy access to rides, and family members get peace of mind knowing their loved one is safe. Practical: Clients may travel alone or with their caregivers or family members to help them. Reliable: Rides can be requested any time, day or night, and up to a week in advance. Safe: Lyft drivers must pass rigorous background checks and vehicle inspections and have a good driving record, and Right at Home can monitor the location of the Lyft driver. Easy: No app or smartphone is required; just simply call the Right at Home office. 11. At the beginning of 2019, Right at Home announced that it was continuing its partnership with Free Wheelchair Mission (FWM), which exists to provide the transforming gift of mobility to people with disabilities living in developing nations around the world. The World Health Organization estimates that 70 million people need a wheelchair but cannot afford one. FWM believes in a world where everyone who needs a wheelchair has one. 12. As of the beginning of 2019, FWM has provided more than 1 million wheelchairs to people most in need, and the organization’s goal is to provide the next million wheelchairs by 2025. Right at Home is committed to supporting FWM in this lofty goal. Right at Home’s 2019 goal is to raise $88,000 (enough for two containers of wheelchairs) for FWM to continue their efforts to provide the gift of mobility to those most in need around the world. 13. Since beginning its partnership with FWM in 2016, the Right at Home system has raised nearly $200,000 and improved the quality of life of more 2,250 families. The partnership with FWM has allowed Right at Home to extend the reach of its mission beyond the eight countries in which it operates by hand-delivering the gift of mobility during FWM Vision Trips. 14. Last October 2018, a team of 12 Right at Home representatives from across the U.S. and Canada traveled to Costa Rica where they assembled and delivered 62 wheelchairs to a variety of inspiring individuals with incredible stories. In November 2018, another team of 14 Right at Home franchisees, employees, and corporate team members traveled to Vietnam, where they provided 42 wheelchairs to members of the community. 15. Right at Home was founded in 1995 by Allen Hager in Omaha, Nebraska. Hager had worked for nearly a decade in the healthcare industry as a hospital administrator and noticed that many patients, especially senior patients, left the hospital but did not necessarily return to health. Once home, a lot of Hager’s former patients were unable to care for themselves. He felt that with a little help, most of these people could lead healthy, happy lives in their own homes. However, Hager recognized that there were very few companies that offered this kind of help. 16. Before jumping headfirst into starting a senior home care business, Hager talked to dozens of families to understand the different kinds of challenges they faced and what kind of care would help. Then he became a certified nursing assistant so he could experience the needs of people who were still living in their home but who needed some professional assistance. After all of his research, Hager established Right at Home. 17. 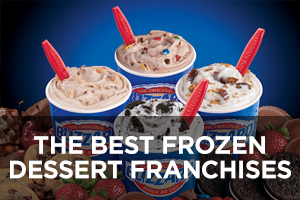 Five years after opening the first Right at Home in Omaha, Hager began branching out to other regions by carefully selecting franchisees who shared his passion for caring for those in their community. Today, there are Right at Home locations across the country as well as internationally in countries such as Canada, Australia, China, Ireland, Japan, the Netherlands, and the United Kingdom. 18. Right at Home ranked No. 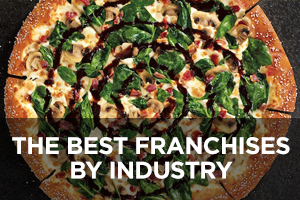 211 on Entrepreneur’s 2019 Franchise 500 list. 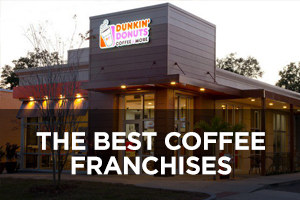 Please click here for detailed estimates of Right at Home franchise costs, based on Item 7 of the company’s 2018 FDD. 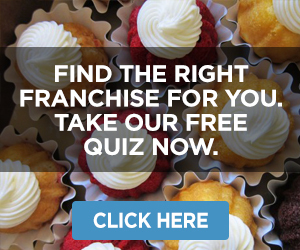 Please click here for detailed information on Right at Home’s initial franchise fee, royalty fee, marketing fee, and other fees, based on Items 5 and 6 of the company’s 2018 FDD. For the purpose of this Item 19, “Net Billings” means the total of all revenues from the operation of the Franchised Business whether received in cash, services in kind, from barter and/or exchange, on credit (whether or not payment is received therefore), or otherwise. Net Billings does not include the amount of all sales tax receipts or similar tax receipts which, by law, are chargeable to clients, if such taxes are separately stated when the client is charged and if such taxes are paid to the appropriate taxing authority. 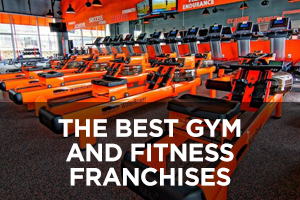 In addition, Net Billings does not include the amount of any documented refunds, chargebacks, credits, and allowances given in good faith to clients by the franchisee, and the amount of mileage and out-of-pocket expenses incurred by and reimbursed to your employees in connection with providing services to clients. 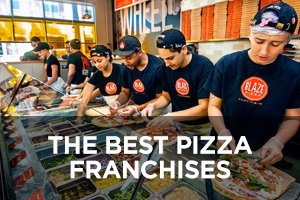 Importantly, the success of your franchise will depend largely upon your personal abilities, your use of those abilities, and your market. 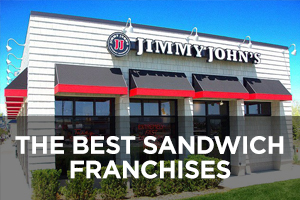 The financial results of your franchise will likely differ, perhaps materially, from the results summarized in this Item. 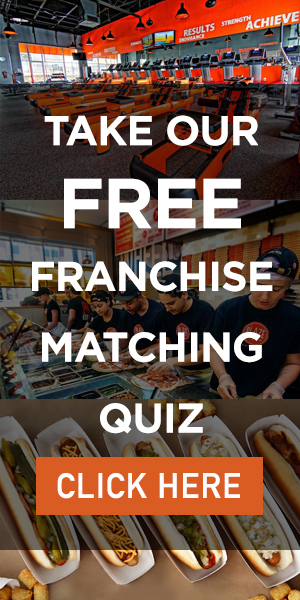 Tables 1, 1A, and 2 presented below contain certain information related to Net Billings realized by Right at Home franchisees for the period beginning January 1, 2017 and ending December 31, 2017. 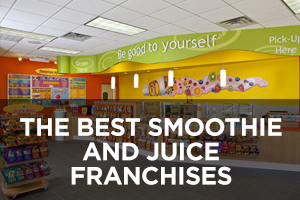 The opening date of a Franchised Business is the date the franchisee is able to take on his or her first client. 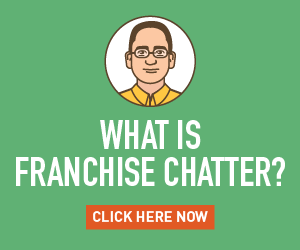 The information and figures regarding Net Billings presented in Table 1 below is based upon information reported to the franchisor by Right at Home franchisees for 447 Franchised Businesses. Right at Home has not audited this information, nor has it independently verified this information. The information is for the period commencing January 1, 2017 through December 31, 2017. 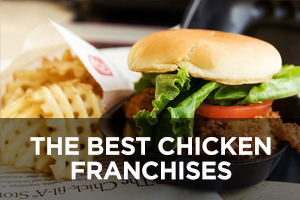 The information has been extracted from actual franchise reports made to Right at Home. 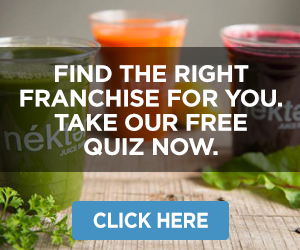 The Franchised Businesses classified below, together with the breakdown of information, represent only those franchisees that reported data to the franchisor as specifically noted following the Net Billings Information table. 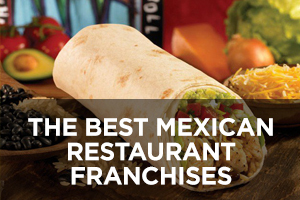 The information may be used to evaluate the experience of existing Right at Home Franchised Businesses. 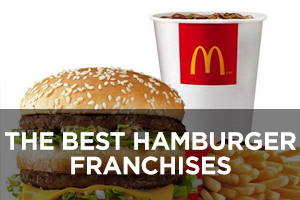 The information is not a projection or forecast of what a new franchisee may experience. 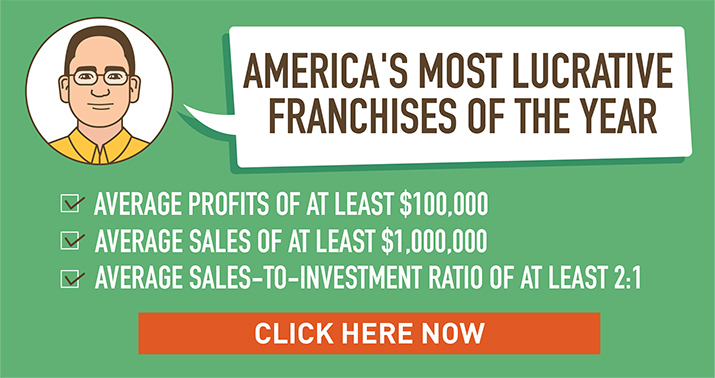 Some franchisees have earned these amounts. Your individual results may differ. There is no assurance that you will sell as much.